In this post, I make the claim that the Church is built, in some real sense, on Peter, per Christ’s words in Matthew 16:18. I know this is not a popular view in the evangelical world, and that it is more popularly believed that the “rock” Jesus is building his church on isn’t referring to Peter at all; rather, it is referring to the profession of faith that Peter had just… professed. The belief that “You are the Christ, the Son of the living God” is supposed to be the rock. 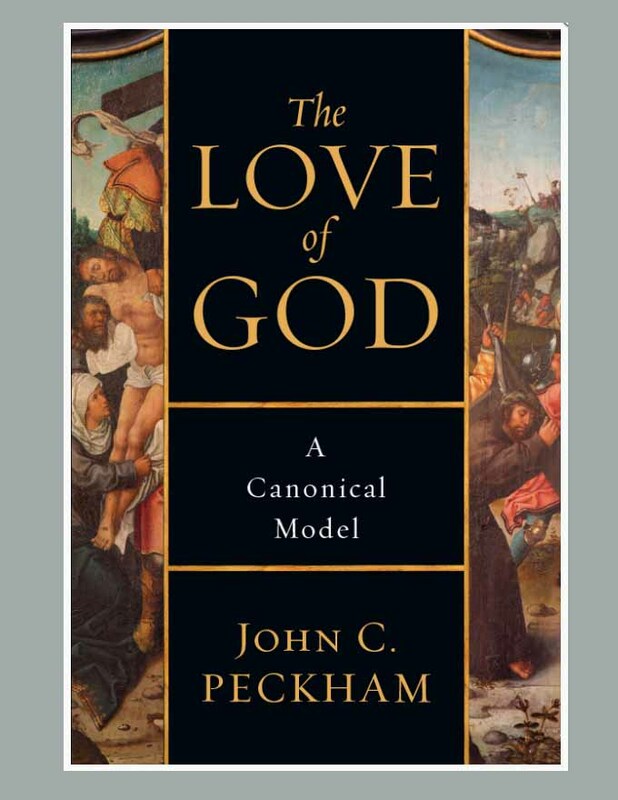 During research for my book on Peter, I relied heavily on R.C.H. Lenski, a strong proponent for the view that Peter is not the rock in question. His love of treating the Gospels as actual histories, and his consequent focus on reconciling and harmonizing seemingly-discordant texts, made him invaluable to me. However, his skill and brilliance elsewhere makes his lapse in Matthew 16 particularly unfortunate, especially since it it forces him to make the outlandish claim that Jesus’ two usages of the word “rock”–Once to rename Simon Peter, and once to identify that which he would build his church on–bear only an accidental relationship. There is also the small matter of John 21 establishing Peter as a primary figure of the church, as well as Ephesians 2 establishing “the apostles and prophets” as a foundation for the church. All in all, both the passage itself and these other passages in the NT make a strong case for Peter being the rock….unless, of course, you really dislike Catholics and see it as a specifically Catholic doctrine. Was Peter the first Pope? I don’t think so. But he was, quite obviously, a huge chunk of the foundation of the Church and, therefore, is almost certainly the Rock that Christ claimed to have built his Church on. Which is amazing news for us. Because it means that God can use even the most human of us to build his eternal Church. It means that God’s strength is made perfect not just in “weakness” as an abstraction, but in our own weakness. And it means that although we all start out as Simons, God can turn us into Peters: The unnatural product of sin and decay can become the supernatural product of grace. Simon means “to hear” or “he has heard.” It is doubtlessly significant that he receives his new name by hearing what the Father is telling him (Matthew 16), in a very real sense receiving his new name as he fulfills his old one. With this in mind, there is a fascinating linkage between this passage and one in Revelation 2, where we are told that the saints who “hear what the Spirit says to the churches” will be given a new name, written on a white stone. In that sense Simon Peter becomes the symbol for all believers, and potentially for all of humanity. Listen to the Holy Spirit and receive a new name, a secret name, that describes who we really are–that is, who God created us as individuals to be.